Businesses, enterprises and organizations need the expertise of identity management consultants to address the increasing challenges posed by the rapid pace of technological change. As internet of things (IoT) technology, artificial intelligence (AI) and machine learning (ML) play bigger roles in networks across industries and more services migrate to the cloud, security needs are expanding beyond the capabilities of onsite IT resources. Identity management consultants can offer much-needed insight and assistance by assessing risks, developing solutions and implementing better systems for identity creation, user management and access control. 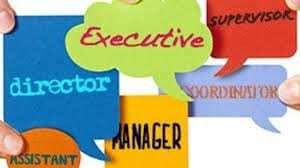 The job covers a range of important duties and requires a combination of education and experience to address the unique needs of businesses in a variety of industries. Identity management consulting incorporates a wide range of duties to provide optimal security through proper access control. Access and security audits are key in identifying vulnerabilities within existing systems. 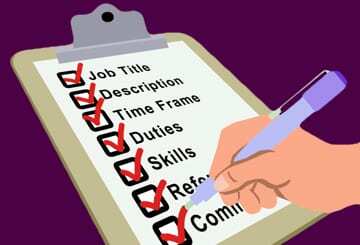 It’s the job of an IAM professional to conduct these audits along with threat and risk level assessments. The best solutions are built to the specifications of individual businesses and organizations. IAM specialists understand the complexities of modern systems and work to identify potential risks unique to each situation. Using this information, they deliver appropriate solutions to prevent as many threats as possible. Auditing and risk management both require detailed technical research and understanding of the resulting data. Many businesses lack the resources and expertise required for proper analysis and need a third party to condense the findings into accessible reports from which suitable solutions can be built. Existing systems may be operating with outdated access control protocols and require modernization to strengthen security. An identity consultant understands the difference between rule-based and role-based access control and chooses the most appropriate option to maintain a “least privilege” level of access for all users. This requires working with one or more of the current identity and access solutions used by modern businesses and collaborating with other professionals to reach a successful outcome. A typical team may include consultants, analysts, programmers and other IT professionals. Once new protocols are in place, identity management consultants stay on board to guide companies through the early days of implementation and provide additional support, ensuring all procedures are properly followed. Because these jobs involve creating, implementing and overseeing complete identity management systems designed to meet specific security needs and also involve complex compliance standards, additional higher education is necessary. 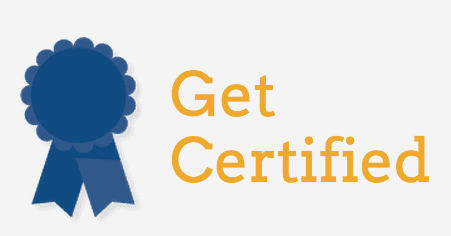 Some employers require identity and access management certifications and numerous years of experience working with relevant protocols, software and systems. Add to this a growing number of users, increased device diversity and the need for many companies to onboard either temporary employees or third-party vendors, and risk levels skyrocket. More endpoints being introduced into networks create more areas of potential vulnerability, leaving IT departments to face challenges for which they’re not prepared. Eighty percent of breaches involve privileged credentials, and this highlights the importance of defining proper access levels, determining the appropriate scope of access for each user and maintaining boundaries across systems. Improving identity management procedures is a key component of risk reduction, and IAM consultants can provide the services businesses and organizations require to offload their IT departments and maximize the use of existing IT resources. Many companies are still fighting to get a handle on the data they receive, transmit and store, especially as cloud migration becomes more common. Identity management makes both onsite and cloud network environments safer for employees and customers by providing solutions for creating, protecting and managing identities in ways designed to prevent unauthorized access. New access management solutions and sign-in protocols are making it harder for hackers to steal, guess or fake credentials. However, it’s still common for businesses and organizations to use outdated identification and authentication methods with loopholes even amateur hackers can exploit. Because 75 percent of breaches are the result of external threats, it’s essential to close these loopholes. Ideal candidates for identity management consultant positions are self-driven and not afraid to take the initiative. The job requires strong leadership and management skills, a commitment to hard work, the ability to juggle diverse projects and good problem-solving and troubleshooting capabilities. 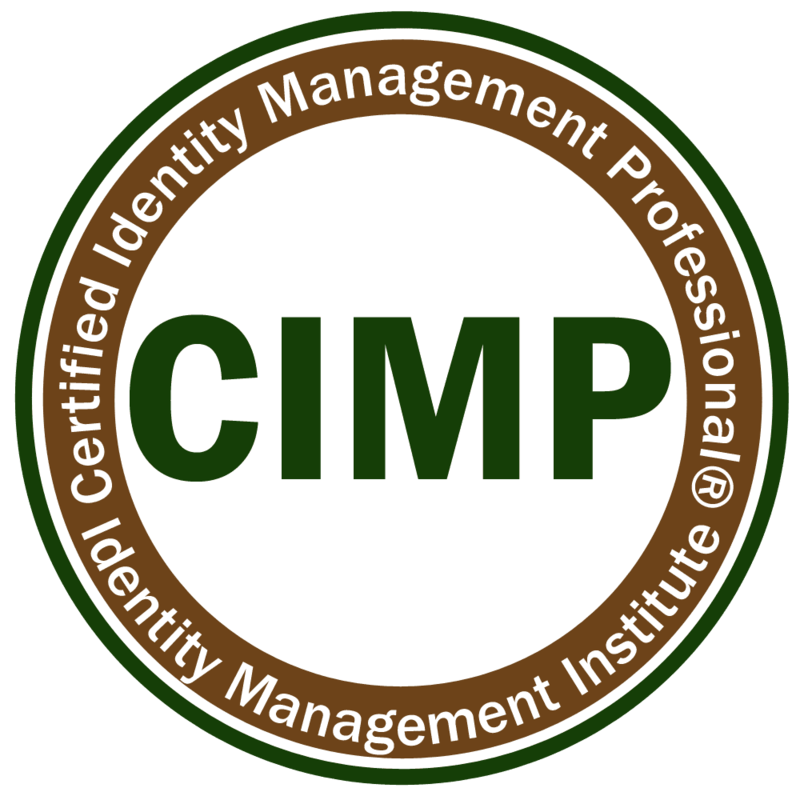 Ongoing training is often an integral part of a career in identity management. Companies also prefer candidates with customer-oriented mindsets and the desire to fulfill the specific needs of clients. The same technologies creating the high demand for IAM specialists also make it possible to perform many consulting duties remotely. Employers are increasingly offering this option, but most positions appear to involve at least some amount of travel to onsite locations. Salaries in the field are generous and range from around $43,000 to over $123,000 per year. According to PayScale, the average annual salary for identity management consultants is just over $76,000; Glassdoor reports a higher average of $100,408. Depending on the identity management job position, responsibilities and company structure, additional income may be available in the form of commissions and bonuses. Identity management consultants address the challenges faced by companies in diverse industries as they seek to improve security protocols and incorporate more stringent rules for access control. Trends in technology necessitate the retirement of outdated login and authentication methods, such as single-factor or password-based logins, in favor of options incorporating factors recognized as more reliable. Protecting login credentials from theft and compromise could prevent the majority of breaches. The introduction of new IoT technologies and the incorporation of the blockchain into IAM protocols will create greater complexity within systems in the future, and compliance standards are likely to continue to adapt in response. Companies are already struggling to meet existing standards, including GDPR, and face significant penalties if they fail. It’s the job of IAM consultants to provide help navigating these changes and ensure all protocols meet the required standards. Even as security measures improve, hackers are adapting their strategies to get around new solutions. IT professionals report an increase in targeted attacks on individuals, such as spear phishing, in an attempt to steal privileged credentials and therefore gain deeper access into networks. Companies must be prepared with the latest access management tools and the knowledge required to identify and prevent potential cyberattacks. Providing identity management consulting services is a demanding undertaking but opens the door to a lucrative field with many opportunities for growth. 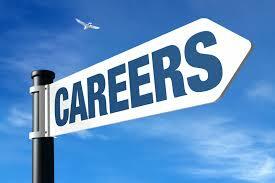 Qualified individuals enjoy good job prospects across industries. Although the position requires a significant amount of education, knowledge and experience, compensation is often generous. Those who are willing to continue learning to stay abreast of changes in regulations and standards can enjoy a dynamic work environment in which new innovations brings new challenges in need of creative solutions.